The head of the pool is the keeper of the miles. Each Family Pool has a “head” that has the power to redeem the miles for award flights. Say goodbye to unusable buckets of few miles. That’s because whether you have 100 miles to add or 100,000, there is no limit to how many can be added and used by the pool! And when it’s time to redeem those miles, there are no hidden transaction fees or surprises. Family Pooling is easy! There’s two simple ways to activate this benefit. We’re always looking for new ways to make family travel even better. 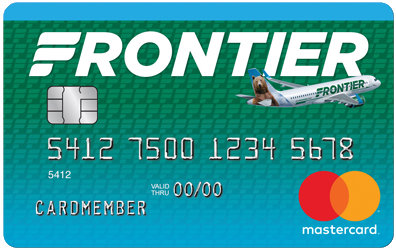 Family Pooling is just one more way we’re making your Frontier experience easier and more rewarding. Start pooling today and start exploring more tomorrow!